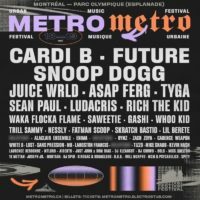 For the first edition of Metro Metro Festival on May 18 and 19, Saweetie will give an incredible performance like she always does. She knows how to get the crowd crazy. The festival season is coming soon and we are ready for it. While waiting, Saweetie has released her new EP – ICY. This EP has seven great songs that you HAVE to listen whose two are featured with Quavo, Tip Toes et Emotional. In fact, Saweetie collaborated with Quavo, her boyfriend. Despite the fact that this relationship is in the public eye, the decision was difficult for her. As she mentioned in her interview, her doubt was mainly due to the fact that we are at the beginning of an important era: the New Golden Age. The female rappers changed hip-hop. Also, ICY also includes Trick, My Type, Dipped in Ice, Hot Boy et 1 of 1. With the new EP, Saweetie introduced us certainly to one of the next hit that we will hear everywhere this summer. One year ago, she had released her first EP, High Maintenance. This year she came back with ICY, a groundbreaking EP. Furthermore, last October, Saweetie was acclaimed by the public for her single. ICY GRL was a freestyle remix of the song ”My Neck, My Back”. 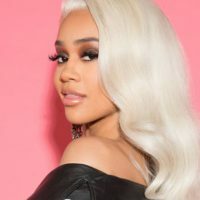 For those who don’t know her yet, Saweetie is a young American hip-hop singer and rapper. She is 25 years old and her popularity is increasing.  She recently signed a record deal with Warner Bros. Records after her hit, ICY GRL. Saweetie began to write songs at 14 years old. Also, she studied communications and business at the University of Southern California. After graduating from University, she began to focus on her rap career. Like you can see, she was always an inspiring and entrepreneurial woman. Born Diamonté Harper, she was built to be successful. Trough her songs and her talent, she spreads her spirit and that is what makes her different than others. Her mission: make women safe, confident and independent. She will be at Metro Metro Festival on Esplanade’s stage nextMay 18 and 19. Be there, we will be waiting for you!